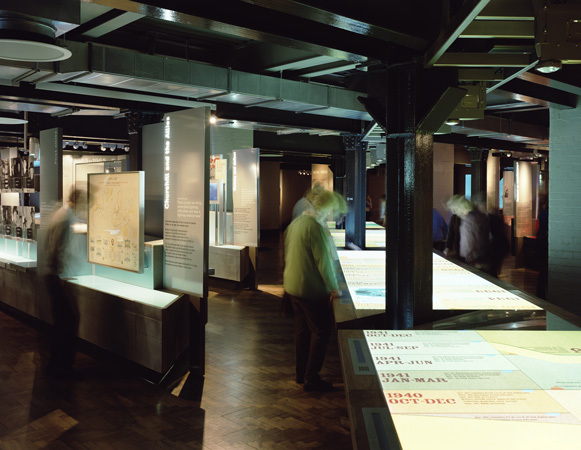 The digital interface design of the Churchill Lifeline, an interactive timeline that is the centrepiece of the Churchill Museum. 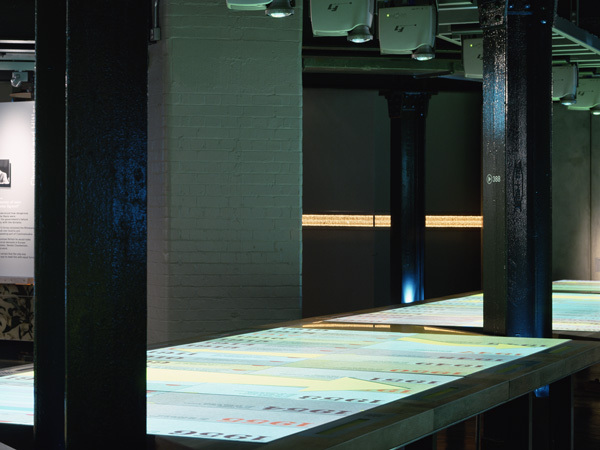 The Lifeline is a 17 metre long diary of events spanning Winston Churchill’s entire life. 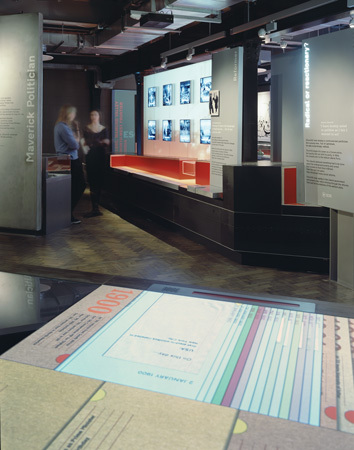 26 visitors at a time can discover what Churchill was doing on almost any day, accessing more than 2000 high-resolution documents, letters, photographs and film previously hidden away at the Churchill Archives in Cambridge. 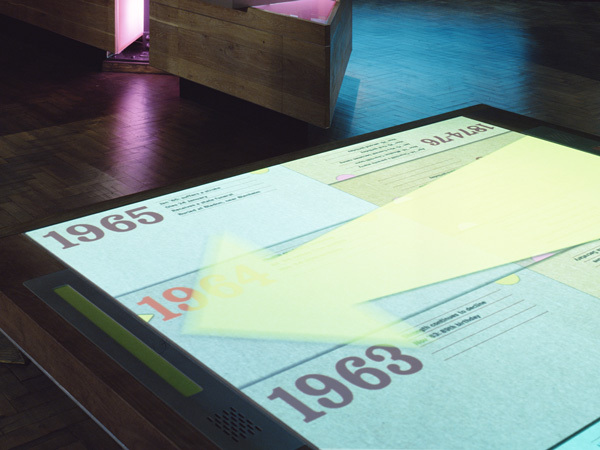 Certain dates trigger one of 200 contextual animations that depict what else was happening in the world on that day.